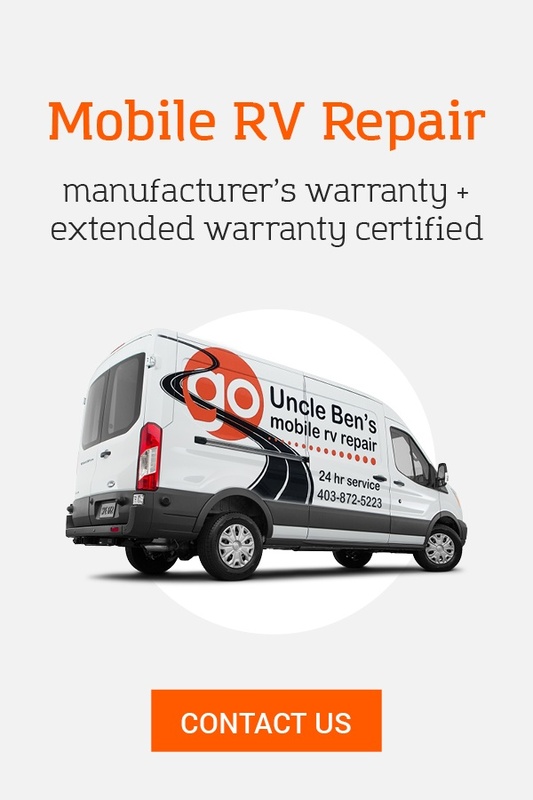 Why buy from Go RV? 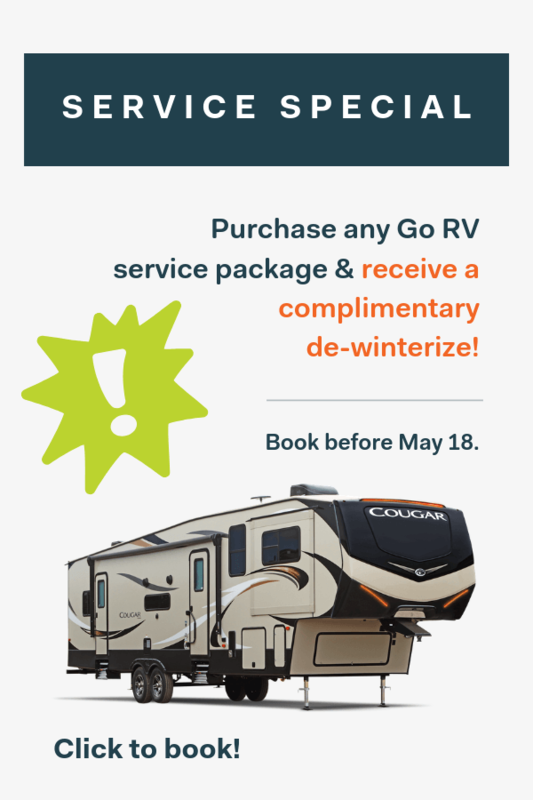 Simply put, you get way more for much less at Go RV. With your purchase, you’ll receive free wood, propane, RV supplies, and sani dump access for as long as you own your vehicle. You’ll save an extra $1000, since we’ve eliminated documentation and administration fees on every one of our vehicles. An RV rental is great if you don't need an RV year round and want to go on an adventure for a week or two. 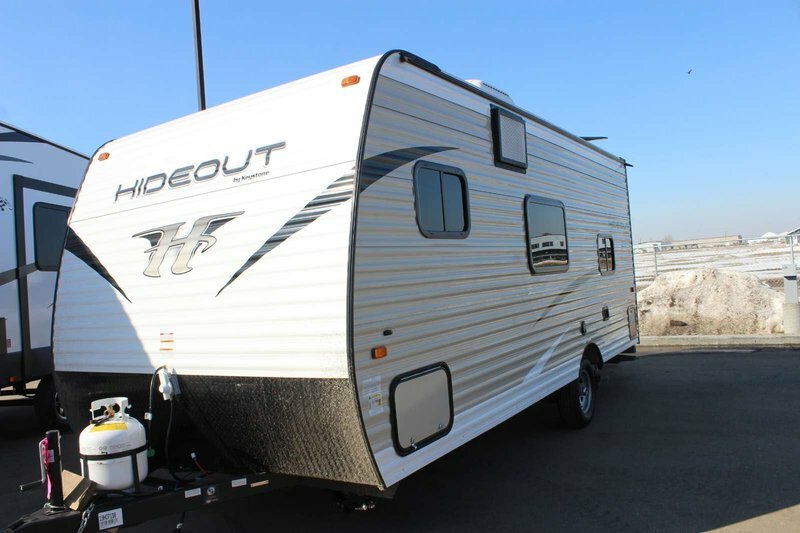 They're also perfect if you're not sure which RV is right for your family, and you want to try one out for a few days. 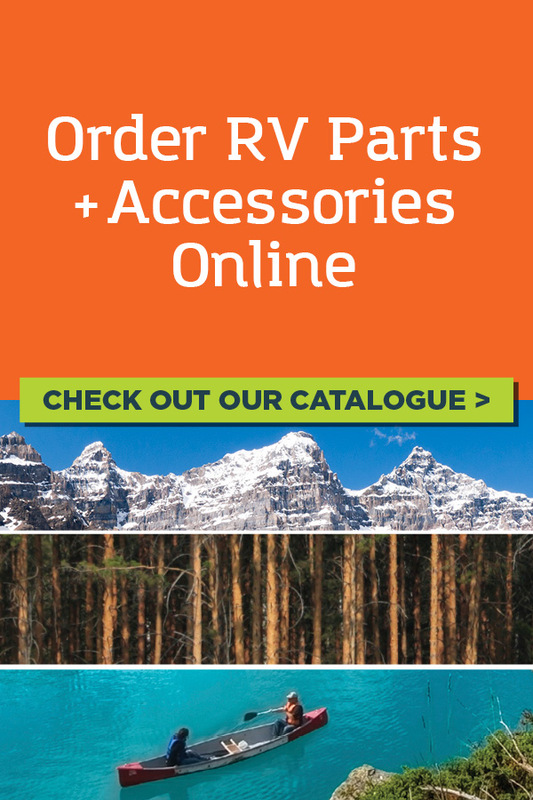 At Go RV, we have lots of brands to choose from, and over 20 RVs available to rent. Great prices, too! 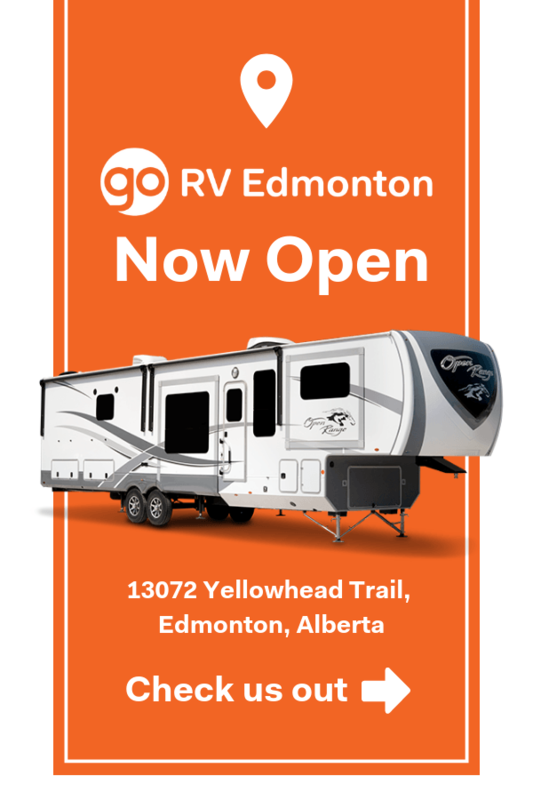 GoRV.ca is one of Alberta’s premier RV dealers with 3 convenient locations in Leduc, Edmonton, and Red Deer. 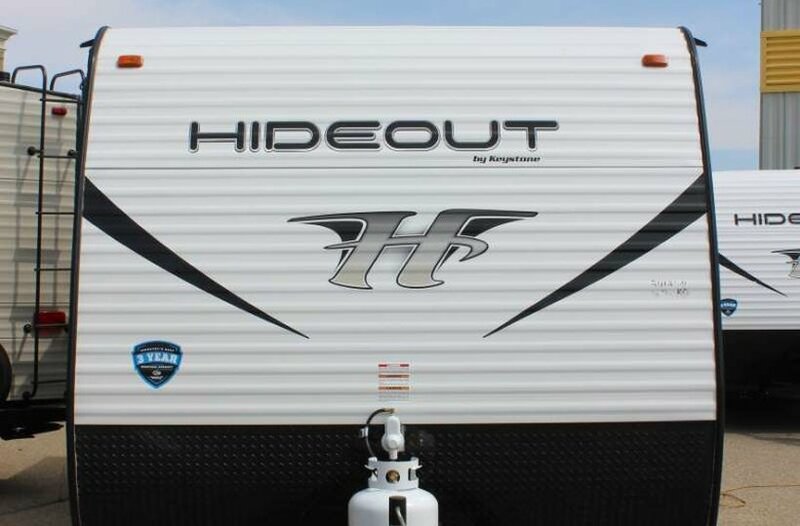 We carry 5th wheels, tent trailers, toy haulers, Travel Trailers, campers, and motorhomes. 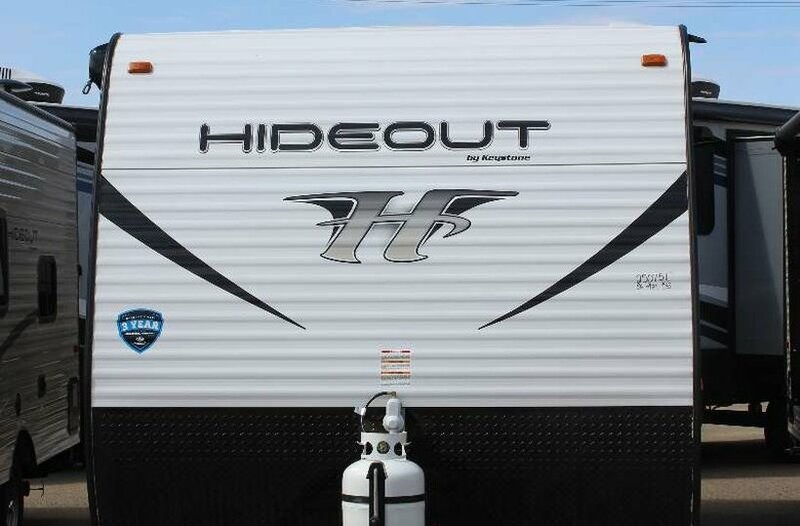 We carry all kinds of brands including Keystone, Montana, Cougar, Thor, Prowler, Forest River, Open Range, Highland Ridge, Light, Mesa Ridge, Highlander, Hideout, Heritage Glen, Hyper Lite and Winnebago. 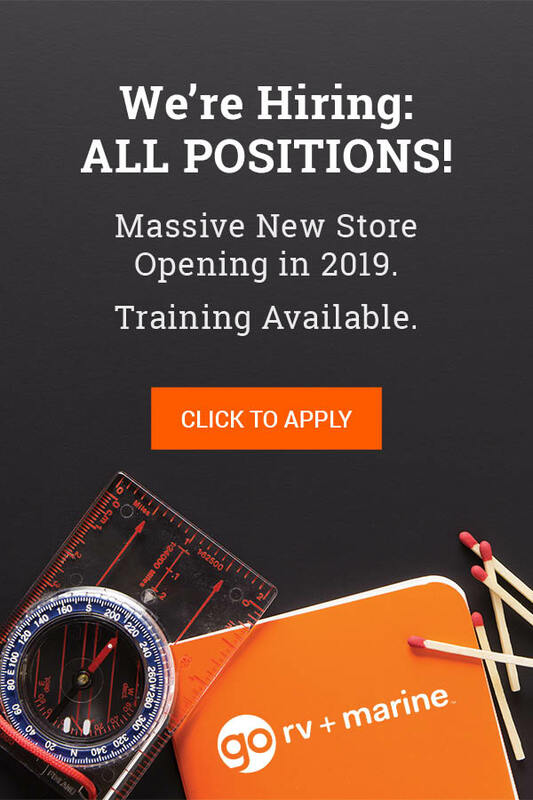 There are great advantages to buying from GoRV. 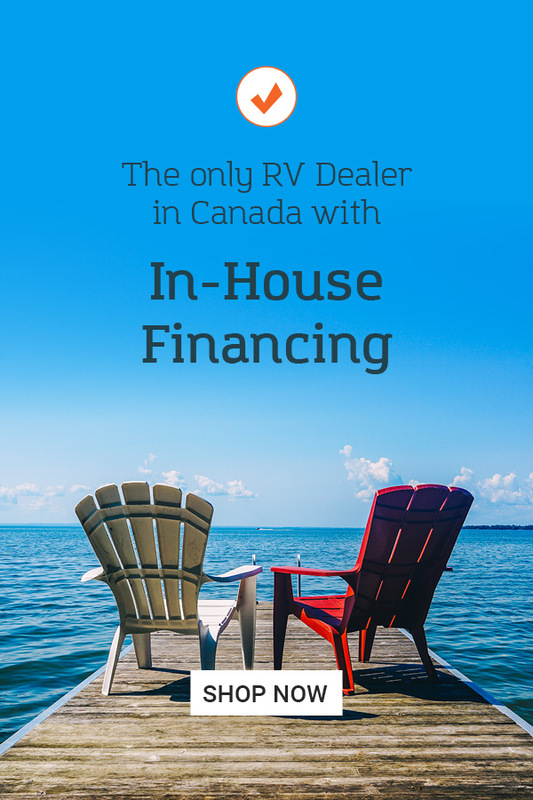 With in-house financing, we can offer financing options that other dealers can’t. 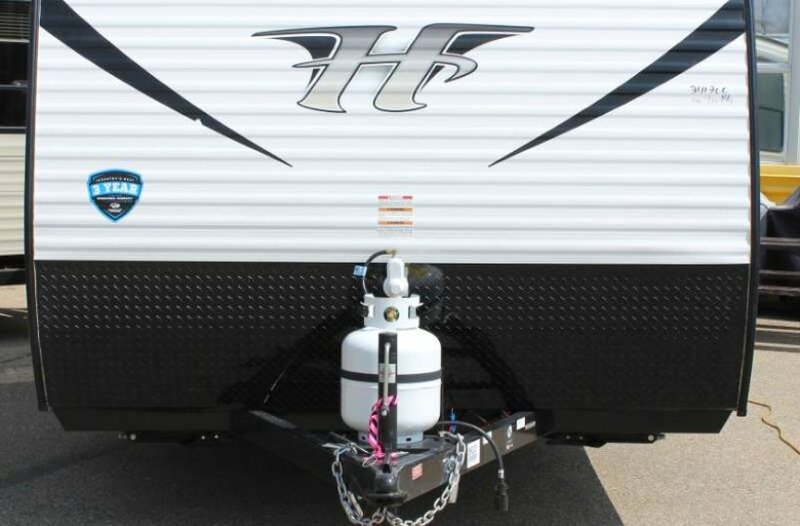 Our customers become members of our Adventure Club with free firewood, propane and RV supplies for life. Plus with your Go Card, you save 10% on all of your parts and service spending. Sign up for a Go Card and save up to 10% on parts, service, and accessories. What you see is what you pay, plus GST. Chat live, send us an email, or call 1.1-780-777-7777 for a personal VIP experience. We sell Auto, Home, Travel and Commercial insurance. Cody the Sales associate made sure we got the right trailer for my truck and family and didn't just try to sell us whatever, like other dealers tried to do. 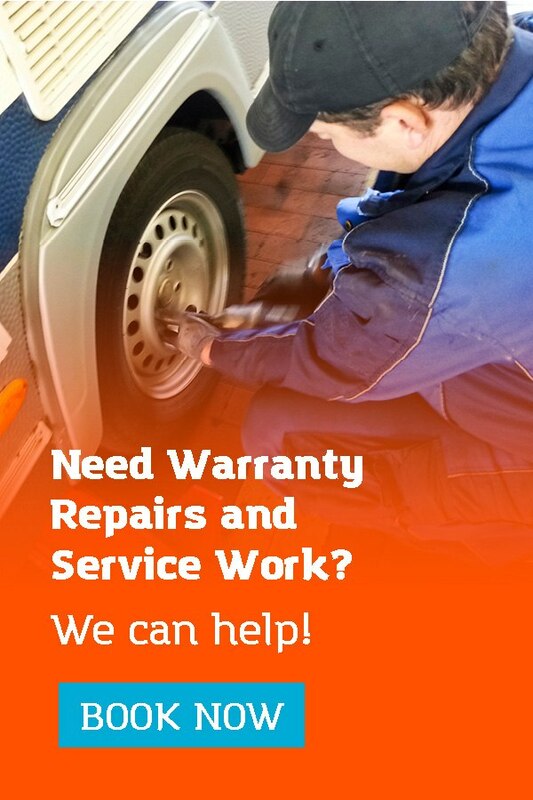 Can't believe the respect and professional attitude that the staff have; I will recommend and buy again from Go RV! Everyone we dealt with was very friendly, patient, and helpful and went above and beyond to make buying from Go RV a great experience.